The rest of 2018 sees a whole host of exciting bands and performers coming to SA from far afield. It’s always spine tingling to see big production in the form of live concerts. 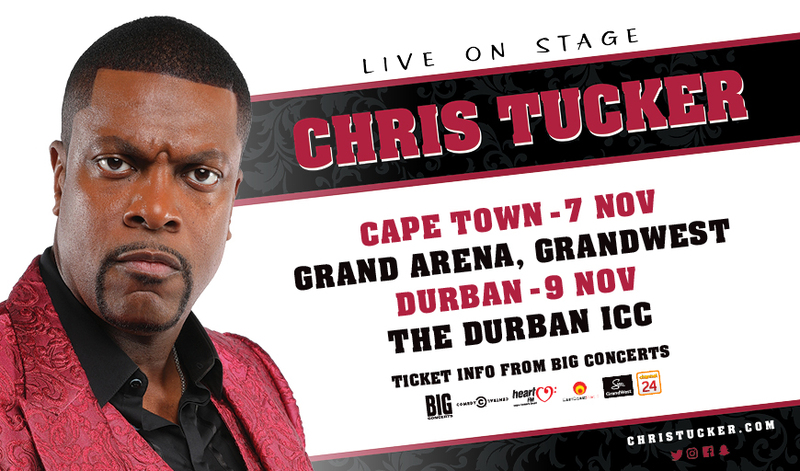 Coming soon is Chris Tucker, a US comedy great. 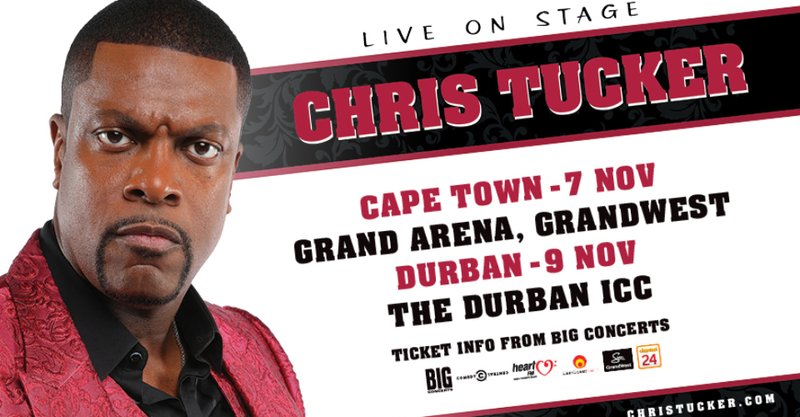 What a perfect way to liven up the month of November than to experience side splitting live comedy! You’ll know Tucker from the Rush Hour movie series and Silver Linings Playbook and his most recent stand-up come back was headlined by his Netflix Special in 2015. Check out our comedians here to liven up your year end event. Still in 2018 (can you believe the year is nearly out!?!) 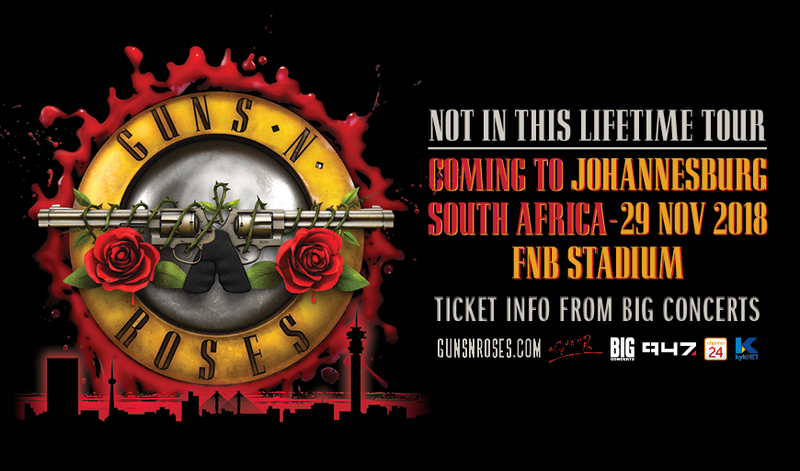 we have rock legends Guns N’ Roses heading our way for one night only. Supported by the legendary Wonderboom who will be flying the South African rock flag. Visit our website to Wonderboom for your next event. 2019 brings Lauryn Hill, Bryan Ferry, Judas Priest, Sam Smith and Ed Sheeran concerts so far. 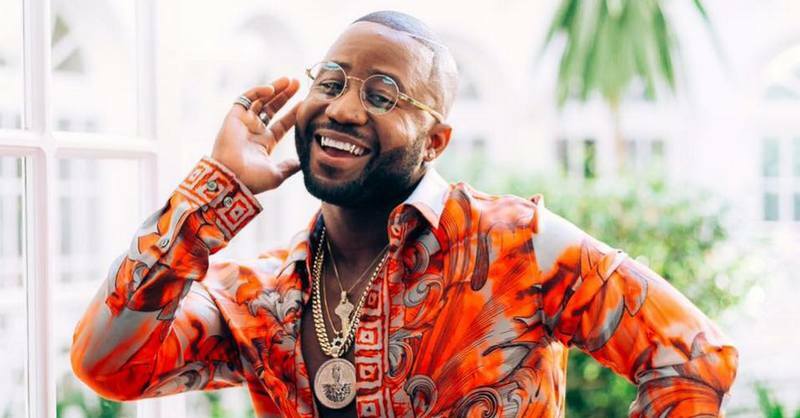 Let’s see who is drawn to perform in SA for the rest of the year, I don’t know about you, I love receiving the alerts to tell us who is coming next! Check out our website for ideas on SA bands and comedians for your next event. « The Olympics of Choir Games Coming to SA!